This activity was mentioned in a previous press release issued on January 4, 2018 by Sarine, outlining the alleged under-reporting of the weight of rough stones scanned by the manufacturers using Galaxy system, carried out via illegal manipulation of its software. In light of these events, Sarine filed a lawsuit against Rose Gems in Vadodara Commercial Court alleging breach of contract and copyright infringement, and has requested permanent and mandatory injunction, rendition of accounts, and damages for an amount over $750,000, plus court fees. Sarine considers legal remedies to be only one of many options to protect its rights and is working to involve both upstream and downstream worldwide leading industry players and organizations to protect the integrity of the industry. 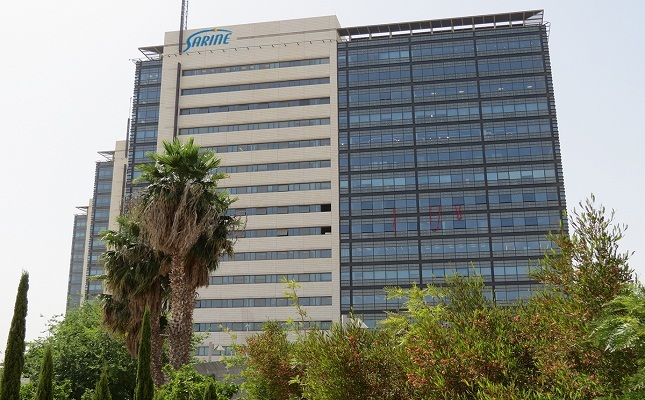 David Block, Chief Executive Officer of Sarine Group, said, “The Sarine Group will continue to pursue any party that attempts to violate our intellectual property or to abuse our systems. We have adopted a zero-tolerance approach to unlawful use of our technologies, and will continue to invest every resource necessary to bring the full brunt of the law as well as other channels to enforce Sarine's rights."